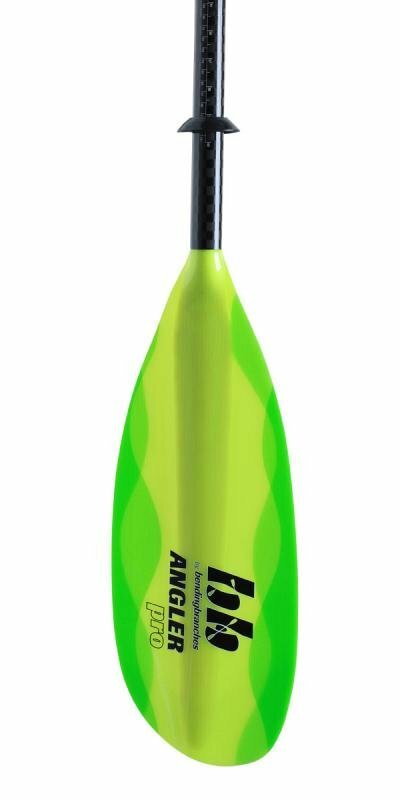 The Anger Pro – named kayak fishing paddle of the year for a fourth consecutive year – is serious gear for a serious fishing experience. This gem, with its aviation-grade T-700 carbon shaft and multi-laminate fiberglass blades, makes us all look like pros. Get one, and give the pros a case of paddle envy. 2013, 2014, 2015, and 2016 Kayak Fishing Paddle of the Year.